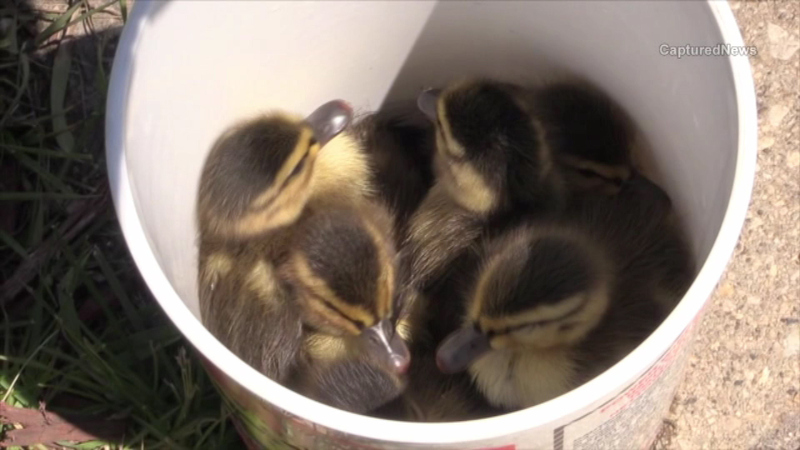 Eight ducklings are safe Friday night after being rescued from a sewer in suburban Hanover Park. HANOVER PARK, Ill. (WLS) -- Eight ducklings are safe Friday night after being rescued from a sewer in suburban Hanover Park. A woman passing by saw their panicked mother duck and called 911. A public works crew went into action and pulled the little ones to safety.